We are pleased to announce that Chef David Hawksworth and his team at Hawksworth Restaurant have been named the #2 restaurant in all of Canada in a recent publication that was put together with the help of 70 culinary experts from across the country. Toqué! Restaurant in Montreal was awarded the #1 ranking in Canada and we are very excited to be welcoming their Executive Chef and Co-Owner, Normand Laprise, to this year’s Culinary Adventure as our celebrity guest chef. This year’s Culinary Adventure will be sure to spoil our guests with all this top culinary talent in attendance. 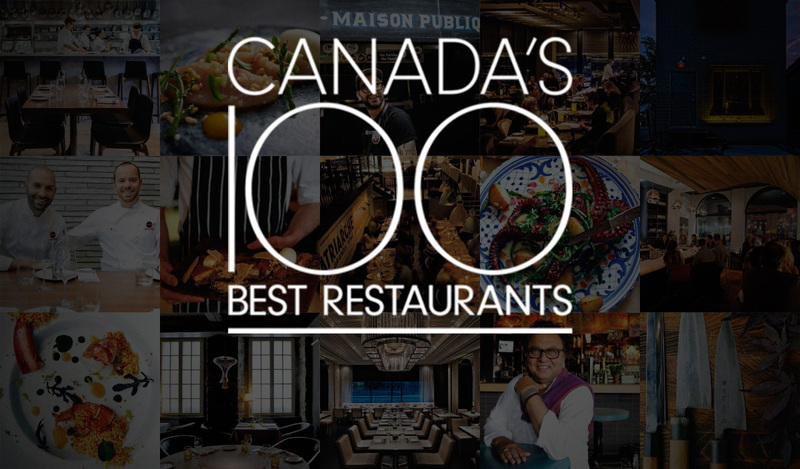 Congratulations to Hawksworth Restaurant and Toqué!.